We’re all looking to save a little extra cash, but sometimes it’s a breeze. 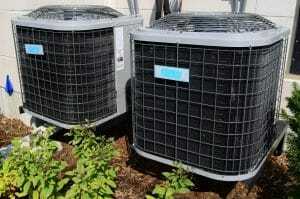 Air conditioning makes up around 12% of energy expenditure in US homes. And as your air conditioning eats up energy like nobody’s business, it can cost you a hefty sum in the long term. Upgrading to a high-efficiency unit could turn that around. Here’s how a high-efficiency HVAC system can save you money. Energy technology continues to advance all the time, as does computer tech. Put the two together, and you have a system that can generate or remove heat more efficiently and in a smart way. For you, that means lower running costs. You’ll spend less cash to generate the same amount of hot or cold air, as the system will eat up less energy to do it. Newer HVAC units have a higher SEER rating, which is the typical measurement of energy efficiency in air conditioning units. Take a look at your old unit and compare what’s on the market to see if your SEER rating currently lets you down. The basic principle in electronics is that newer technology is easier to maintain than the old. That’s because old units may be outdated or obsolete, making it difficult to source parts. That drives up the price of said parts, which can make even common repairs prohibitive. On top of that, modern HVAC systems like high-efficiency systems can better maintain themselves. 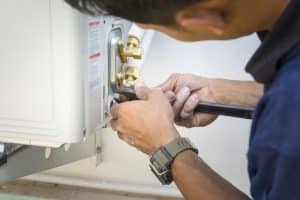 If you’re not calling out an HVAC technician frequently, then that money can go to something else. Those smart computers we talked about earlier? They’re also key to saving you cash. Programmable AC means you can turn your HVAC on or off as you need it. For instance, you may need AC on when you go to bed. But when you’re in deep sleep, does it still need to be running? By programming the AC to switch off when its job is done, you’re saving on your bills — and extending the overall lifespan of the unit. 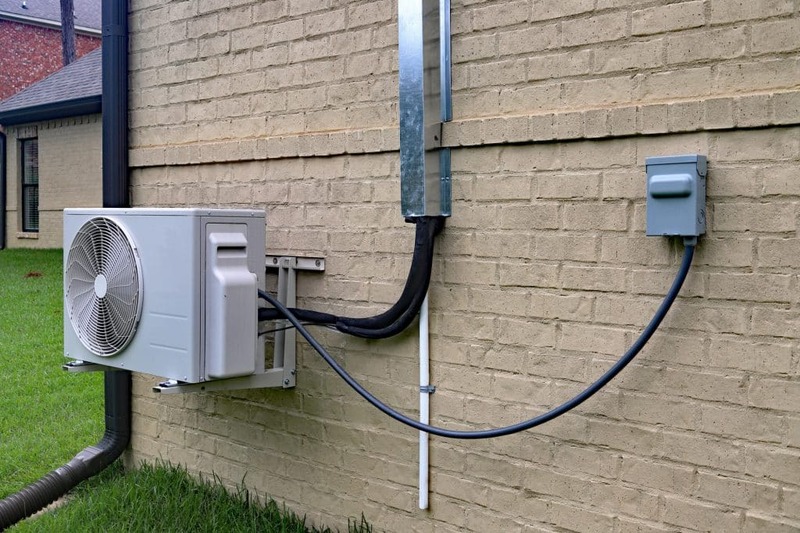 The cost savings of an HVAC don’t begin and end with the unit itself. After all, your HVAC is a matter of comfort — and comfort is key to your wellbeing. By making your home more comfortable, you improve your quality of life. That includes, for example, getting a better night’s sleep. Studies show that a lack of sleep can lead to poor decision making, which could directly impact your income and expenditure. Controlling your environment is crucial for providing the best sleeping conditions. With a high-efficiency HVAC unit, you can give yourself a better night’s sleep, improving your overall health and ability to make confident decisions about your future. Upgrading to a high-efficiency HVAC system may seem like a big upfront expense, but consider the long term. Over its lifespan, a high-efficiency HVAC system can pay for itself thanks to its greater efficiency and smart technology. Looking to upgrade your air conditioning? Take a look at our products.